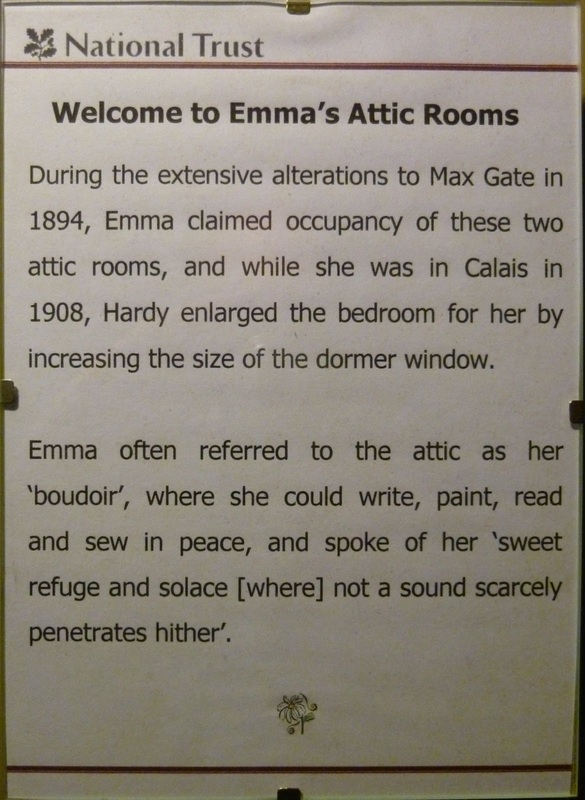 Hardy lived at Max Gate for most of his working life and it was there that he wrote his most famous novels, including Jude the Obscure, The Mayor of Casterbridge and my own favourite, Tess of the d'Urbervilles. 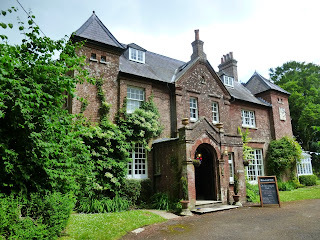 Many famous writers were regular visitors to Max Gate, including Robert Louis Stevenson, Rudyard Kipling, H G Wells, Robert Graves and George Bernard Shaw. Anyone who had tried writing historical fiction will tell you how challenging it is to find the right balance between carefully researched facts and the fiction necessary to ‘fill the gaps’. The Queen of Last Hopes achieves this perfectly – and really makes you want to find out more about Margaret, who shines through as a strong woman with the same vulnerabilities we all have. 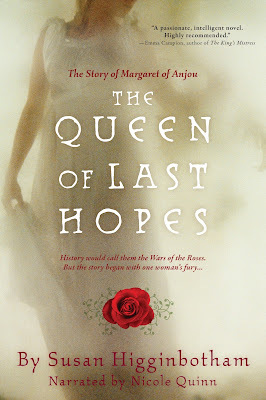 I’d been saving this book to read on my recent holiday, as my current work-in-progress is set during the reign of Shakespeare’s ‘She Wolf’, Margaret of Anjou, and I needed to learn more about the real woman behind the caricature we so often read about. 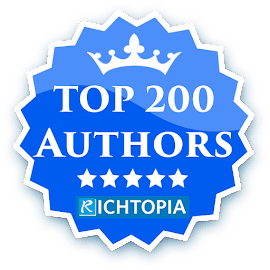 Susan Higginbotham’s book proved to be a great place to find that new perspective, as she is up there with the best historical fiction authors and has a refreshing attitude to rule breaking. When did you last read a book where the narrator switches to a different character who proves to be writing from the grave, having described their own death? Susan has chosen to apply her creative licence to the character of the Duke of Somerset, Henry Beaufort, as Margaret's lover - but the book is better for it – and I am sure he would have approved! 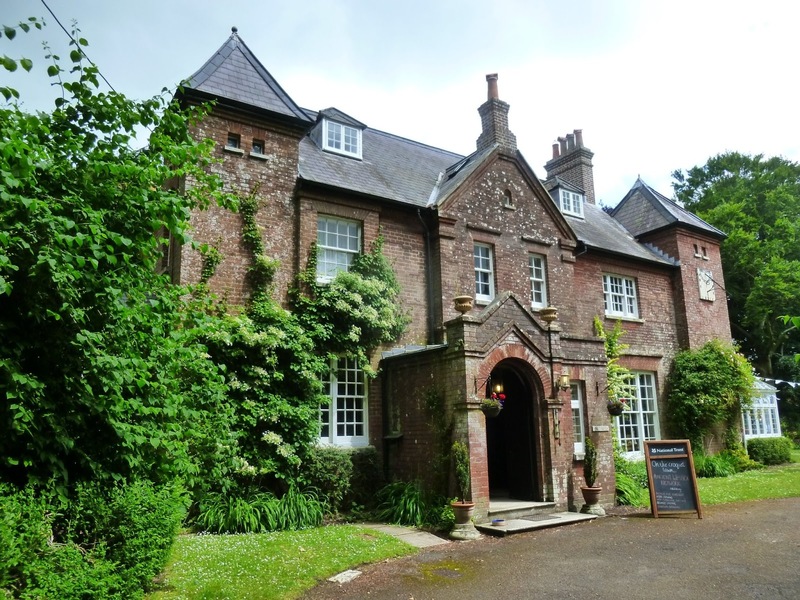 There is a road leading directly to the first home of writer Thomas Hardy in Bockhampton but I recommend taking the narrow footpath through the woods. Set in a particularly peaceful and tranquil part of the Dorset countryside, the evocative smell of wood smoke drifts towards you before the old thatched cottage comes into sight. Even though my visit was on a hot summer afternoon, The National Trust, who own the cottage, had a log fire burning to help visitors travel back in time. Built by Hardy’s great-grandfather and unaltered since his time, his early novels Under the Greenwood Tree and Far from the Madding Crowd were written there. The thatch on the roof needs replacing and the original contents of the cottage have long since disappeared but I liked the way the National Trust have recreated how it may have looked, keeping a sense of a family home that was actually lived in. 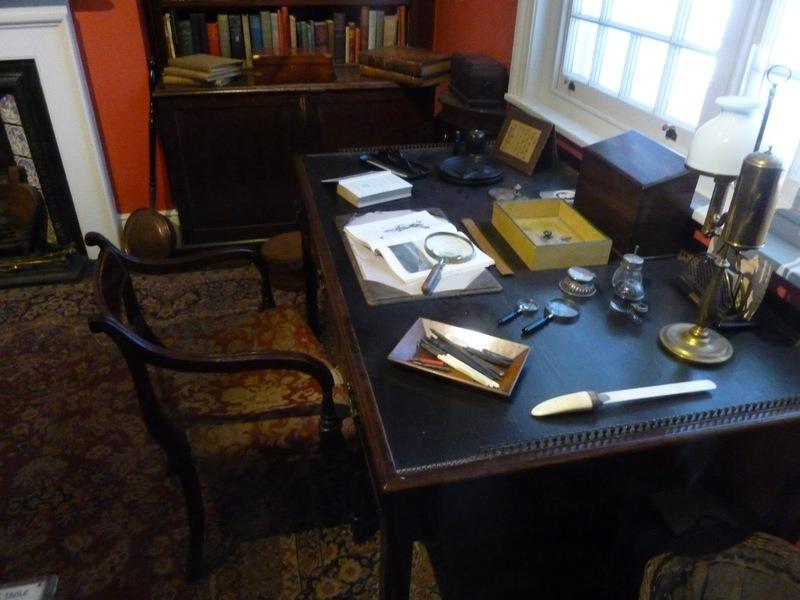 Thomas Hardy was born in the cottage on 2nd June 1840 six months after his parents were married. His father, also called Thomas, was a stonemason and local builder. His mother Jemima was a servant and cook and reportedly had no wish to marry before she became pregnant. (She warned the young Hardy not to make the same mistake, a theme he explored several times in his writing.) Surprisingly literate, Jemima educated Thomas until he started school at the age of eight. His father taught him to play the fiddle and paid for him to attend a reputable school in Dorchester, a three-mile walk away. Hardy did well at school and went on to qualify as an architect, although his ambition n was always to be a successful writer. 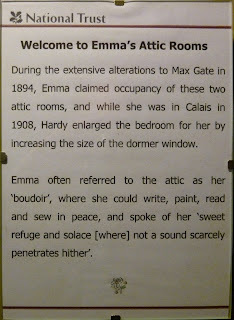 It has been said that Thomas Hardy was reticent about his humble upbringing and silent about his birthplace until well into his seventies. From what I know of him I think he would be proud, however, to see how his birthplace has become a worthy monument to his writing talent.